Support — Wizard International, Inc.
We take pride in providing the best customer support in the industry. 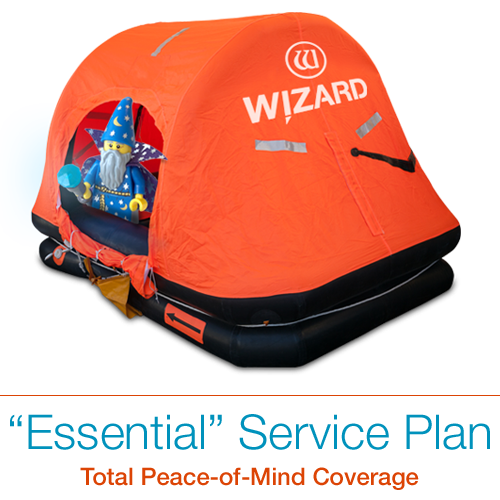 As a Wizard customer, you’ll sleep well at night knowing you’ve got access to an entire team of experts, who we affectionately refer to as ‘wizards’, that are here to save the day whenever you need them. So, whether it be training, troubleshooting, or custom art creation, just know that we’ve got your back. Visit our YouTube channel for product demonstrations, software and hardware tutorials, user videos & more! Available 24x7x365. Here you'll find user manuals, answers to FAQs, and useful tips on how to use Wizard products. Select: ”Options > View License” from the main screen within FrameShop™. Unlimited access to the best customer support team, plus other great benefits! I gotta have this plan!! Featuring annual subscriptions with affordable monthly billing—only from Wizard! Our highly-trained technicians frequently travel the United States to visit customers and provide on-site assistance. They can be scheduled to come to your business for an On-Site Visit that includes up to four (4) hours of combined installation, training, service and repair. We provide hands-on maintenance to help customers find new efficiencies with their Wizard products, and ensure licenses are updated, settings are properly configured, and everything is operating smoothly. Advanced mat designs can be complicated and time consuming—we can help! A skilled designer will create your Custom Mat Design using our industry-leading FrameShop™ software, test and perfect the cut quality, and then send you the saved digital file (via email). Your custom designs will remain unique to your business, will help you stand out from your competition, and you may reproduce it as many times as needed. Design fee varies based on the complexity of the design and your delivery timeframe. 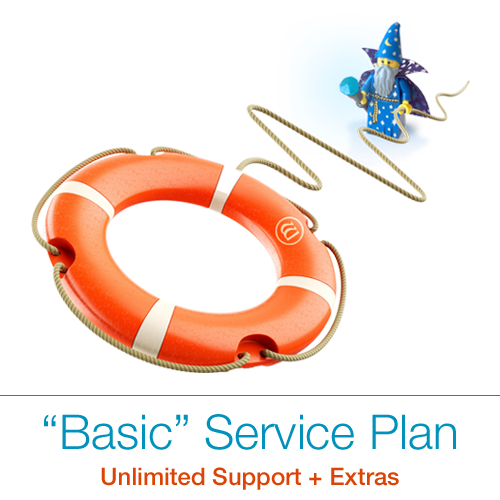 Learn more about enhanced service & support options from Wizard. *FrameShop™ Software License includes: (1) Full-Version, plus (1) Save-Only Version, including all maintenance updates as they are released. Additional features and functionality, beyond the core application, are only available as part of a premium service plan. FrameShop™ software is compatible with Wizard CMC models: 8000, 9000, and 9000z. **Due to manufacturer defects and normal wear & tear. Computer components and any consumable items are not included. ***Pre-scheduled visit based on Wizard availability. Only available within the United States. A ‘travel adjustment’ may apply for visits to Alaska or Hawaii.